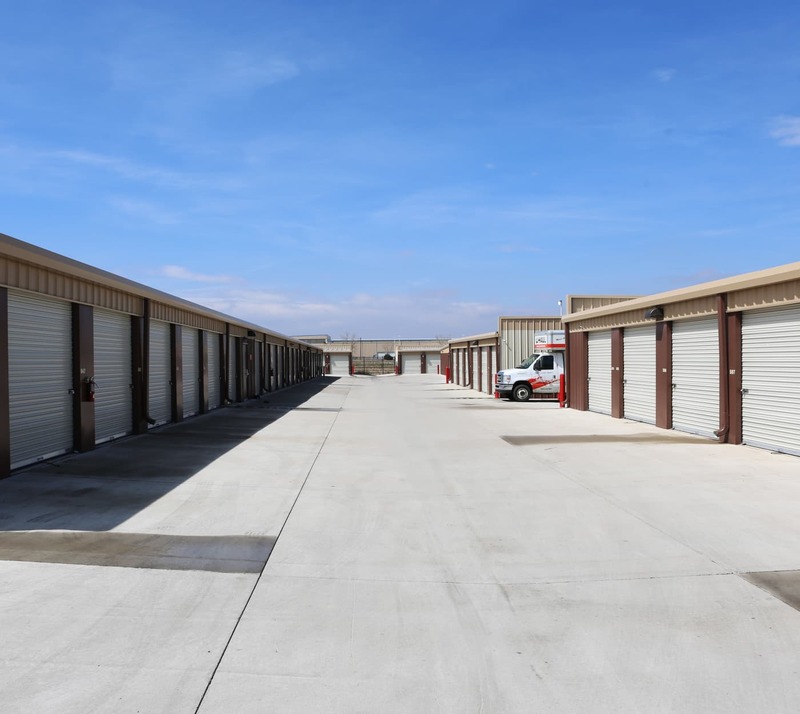 Are you looking for Brighton, CO, storage units for rent in a convenient location? Sable Storage rents storage units in the Brighton area, which also serves the surrounding communities like Henderson, and Adams and Weld counties. Choose from temperature-regulated, climate-controlled units or conventional storage units for your personal or business needs. Our units are always clean, affordable, and ready for you to move in at your convenience. Easily manage your rental with online payment options from Sable Storage, as well as month-to-month lease options. Enjoy easy access when you rent Brighton storage units from Sable Storage. Visit our Features page to learn more about premier self storage facility in Brighton.